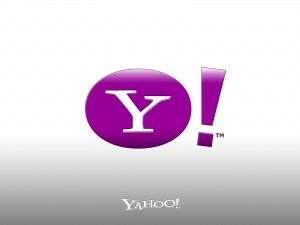 Yahoo today went shopping announcing the acquisition of the Palo Alto based IntoNow, a television content identification platform and iOS application. Yahoo was quick to grab the startup for a whopping $30 million. 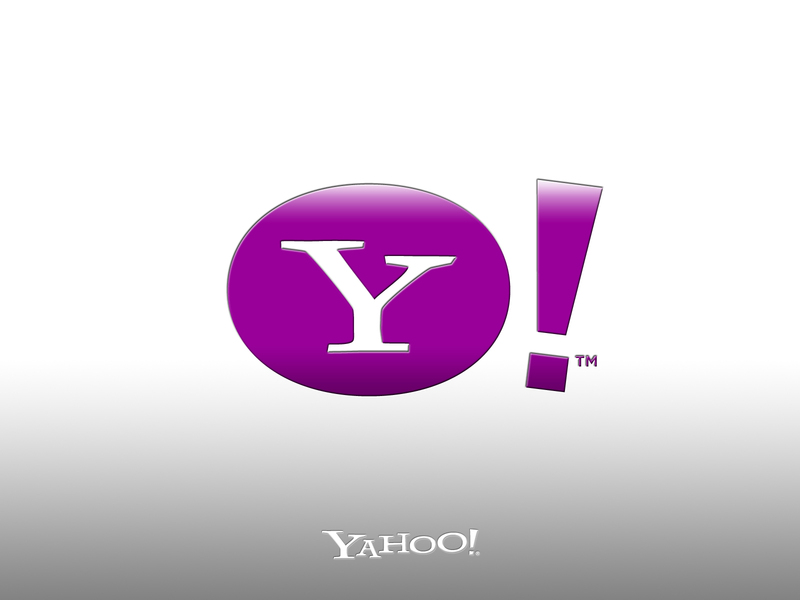 By this move, it is confirmed that Yahoo is making an effort towards Internet TV offering. IntoNow has some interesting technological advantages that it has to offer, one such is called SoundPrint, which could act as a GPS for television content. Yahoo is keen to make this as acquisition as the next big step in the Internet TV generation and bring real change in the way internet TV content is offered and viewed. By buying a 12 week old company, Yahoo has made it clear that it is keenly searching for new ideas and talent. IntoNow uses its SoundPrint technology to let users point their iPhone at their screen and identify exactly what they’re watching, whether a breaking news broadcast or a show rerun from five years ago, all this by just listening to the show’s audio. It’s an innovative way for users to identify content without having to “check in” or categorize the content on their own, and could provide a drastic shift in how users interact with television and other video content. Previous Nook Color to become the Best Value Tablet! Next Netflix Is Killing BitTorrent Usage!